Do you love to read or write romance? I unabashedly say yes, I do. I love it and I know eight other authors who are just as happy to shout out about it. Which is why we hope you’ll join our Love Between The Pages tours as we celebrate the joy of that strong romantic relationship between our fabulous Aussie characters and the absolute satisfaction of the happily ever after in our books. Nine Penguin Random House authors are hitting the road in NSW, WA, and QLD to talk about the Love Between The Pages of our books. With three times as much enthusiasm, we’ll be travelling, laughing, and chatting. We’ll be meeting readers and writers in libraries and bookstores to share the excitement and delight that comes from a truly satisfying book and a very happy ending. Unapologetically, we love romance and we reckon you might too. We’re a diverse mob, each three authors touring our own state and I’ll be honest, it’s set to be a love fest. We all believe in happy endings, and in our writing we honour our women – as well as the men who deserve them- and the long happy future we hope for them together. Our NSW tour will be kicking off this Sunday 15 April in Parramatta and I’ll be travelling with Janette Paul, with her fab book Amber and Alice, and the lovely Sandie Docker with her new book The Kookaburra Creek Café. I’ll also be talking about my book of the heart, set in a small town in the Riverina of NSW, called Mothers’ Day which has just hit the shelves. I can’t wait! We’re so lucky to be writers in Australia, we have diverse landscapes from the centre to the sea, and the tamed and untamed land between to set our stories. 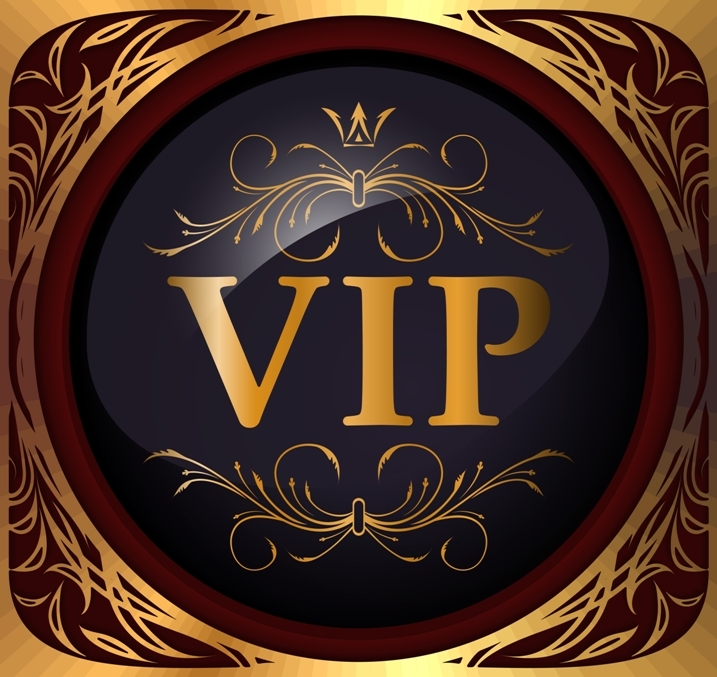 With that in mind, we hope you’ll love the diversity of us Love Between the Pages authors and the stories and settings you’ll see brought to life in our books. Following our NSW tour, in June you’ll get to meet the wonderful WA authors Loretta Hill, Anthea Hodgson, and Sasha Wasley. Then in August, QLD authors Barbara Hannay, Christine Wells and Helene Young will be hitting the road. What a star-studded line up! So starting with Ermington Community Centre on the 15th of April, please come and join us. 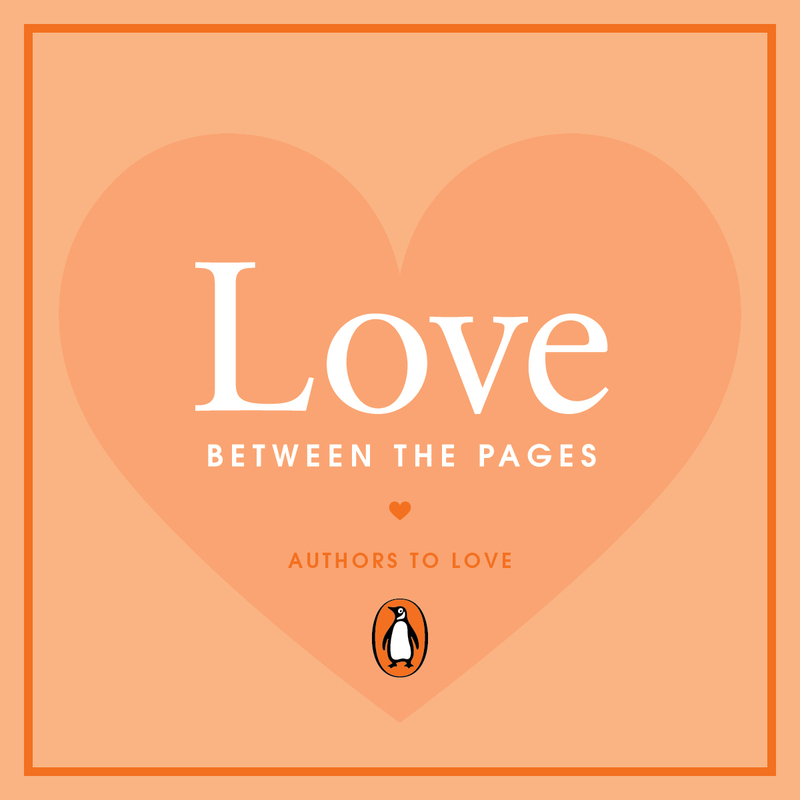 Find all our dates and itinerary on the Love Between The Pages site https://www.penguin.com.au/news/1833-love-between-the-pages, book your seat and lean forward, to join us for a fabulous, flirty, fun-filled and fabulous event at your local library or Dymocks. Let’s celebrate Love Between the Pages!